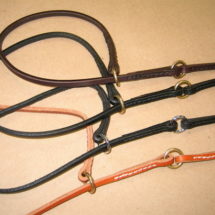 English Bridle Leather 1/4″ wide with Beads. 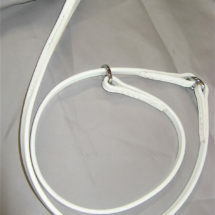 Attach directly to Show Collar or add a Snap. Comes with Brass or Silver beads. Used exclusively for the show ring. 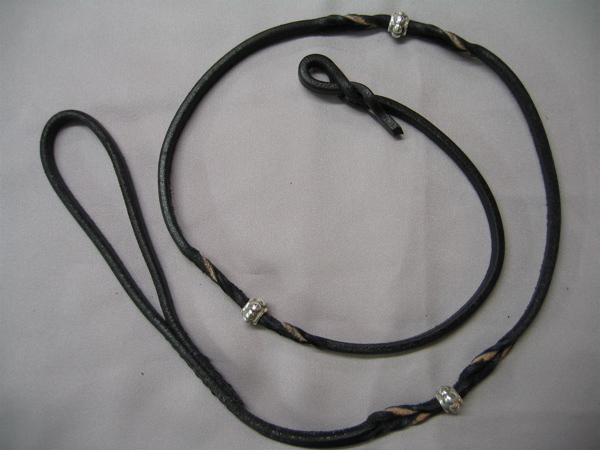 English Bridle Leather 1/4″ wide with Beads. 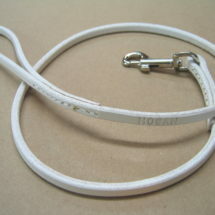 Attach directly to Show Collar or add a Snap. Comes with Brass or Silver beads. Used exclusively for the show ring.